Note - I feel like all I do is apologize these days, but I've been having technical difficulties with my camera this week that have prevented me from posting the last few days. I think I've gotten it figured out, so hopefully I can get back on track after the weekend. I'll be going away for a couple of days to celebrate Easter with family and friends. 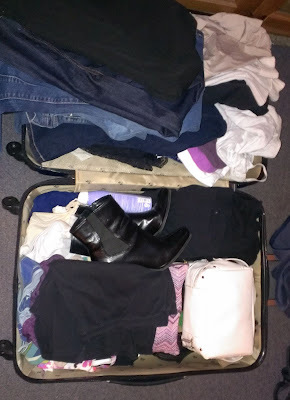 I know March was kind of a black hole for the blog, but I've got high hopes for April! 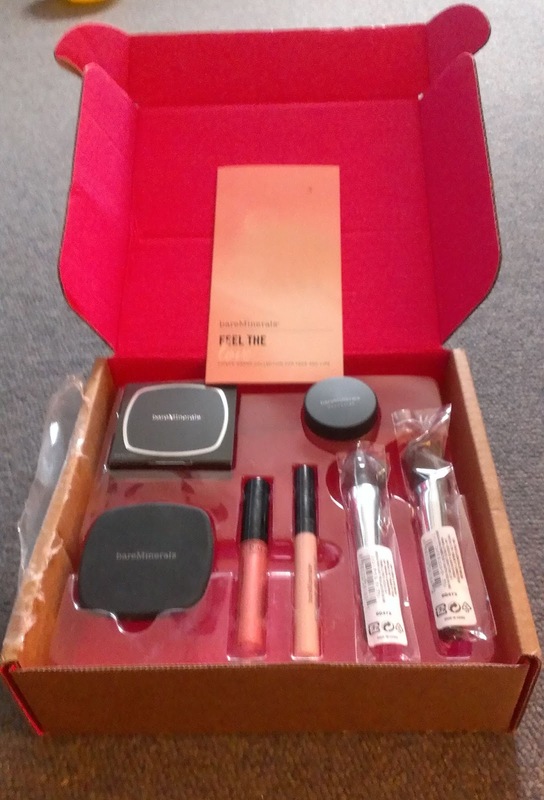 I really wasn't planning on purchasing the bareMinerals Feel the Love TSV ($69.96) that will debut on QVC on April 20th. I knew that the Ready Foundation was sort of the centerpiece of the kit, and though I've recently come to appreciate the foundation a little more -- you can read about that here -- it's not my favorite mineral foundation so it didn't seem worth it to me. 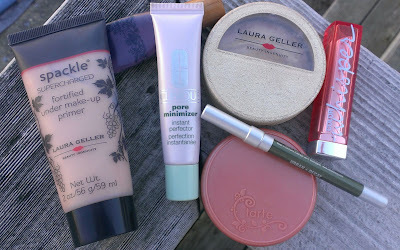 But then I discovered that the TSV contains a product that I've been curious about for several months, a new Ready Blush duo, and a new Moxie gloss, and I decided to bite the bullet. 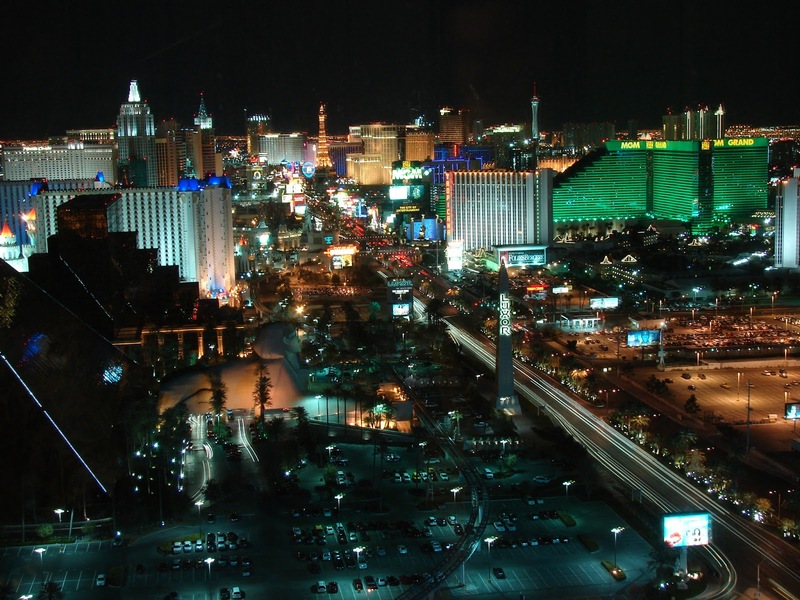 So tomorrow morning, I finally leave for my long-awaited trip to Vegas. Like a kid on Christmas morning, I'm so excited that I probably won't get much sleep tonight. 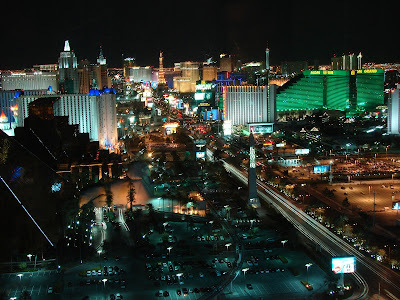 I'm going with my friend Laura, who loves to do Vegas the same way I do -- which means we'll be hitting the nickle slot machines hard and tossing back amaretto sours and Bailey's on ice like they're going out of style. But that means that there won't be any blog posts for about a week. If you're obsessed with Vegas like I am, I'll probably be tweeting a bit and posting some photos on Instagram (username jl_blair) if you want to live vicariously. I plan to do some makeup shopping while I'm there too, so there may be some haul photos as well. 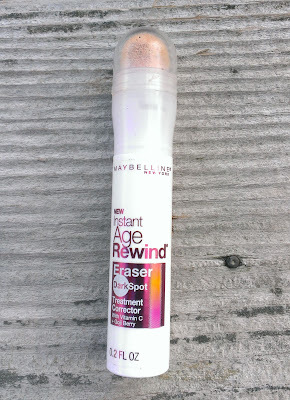 I'm a big fan of the Maybelline Instant Age Rewind Dark Circle Eraser -- it makes my Favorite Concealers list actually. 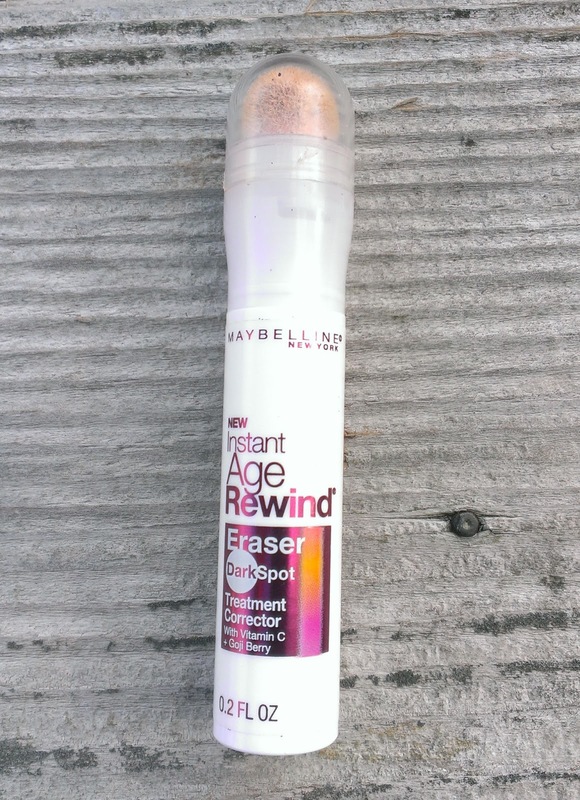 That's why I was so excited to hear that Maybelline was adding a new product the Instant Age Rewind Eraser line -- the Dark Spot Eraser ($9.99). 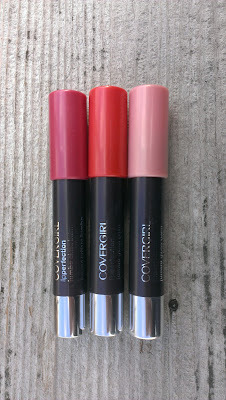 I'm a big fan of Revlon's lip products, so when I saw that they'd come out with a new line, the Colorstay Ulitmate Suede Lipsticks ($9.99), I had to give them a try. What's interesting about these lipsticks is that as part of the Colorstay line, you'd expect them to be a long-lasting lip product -- and the marketing materials actually do boast that the formula is "food proof and doesn't quit." However, unlike other longlasting lipsticks which have a tendency to be pretty drying, the Colorstay Ultimate Suede Lipsticks contain shea butter and aloe, so Revlon also promises moisture to go along with the products' long wear. 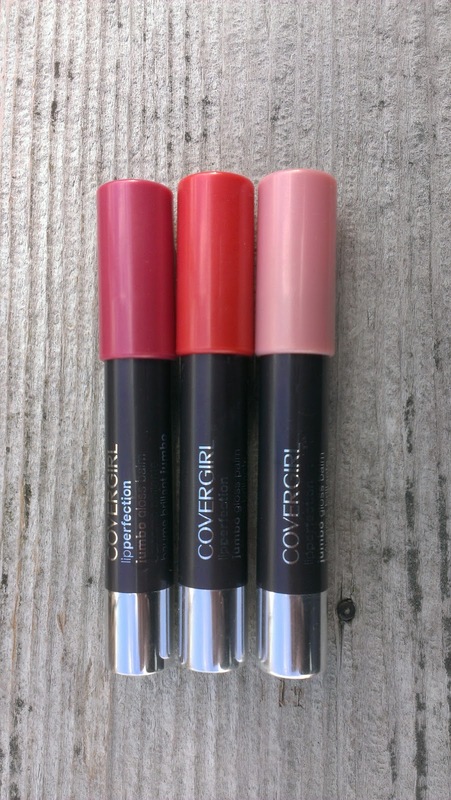 That sounds like a pretty great lipstick, right? On Sunday, I leave for a vacation that I've been looking forward to for months. Well, I guess if I could wake up Sunday morning and find my bags magically packed for me, I could be a little bit more excited. And that's primarily because I am a chronic overpacker and always find myself trying to shove more clothes, shoes, jewelry, makeup, and toiletries that any one person could need for a four or five day trip in a compact little suitcase. February definitely flew by, but there were still a few products that really stood out for me. Here are the item that I reached for most often this month.